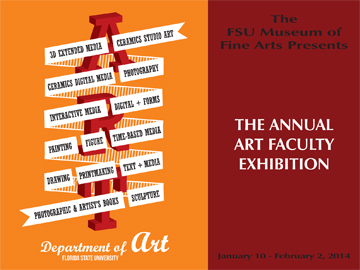 The museum will be hosting a reception for the opening of The Annual Art Faculty Exhibition this Friday, January 10th, 6-8pm. 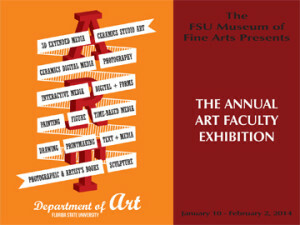 This exhibition will run from the opening on the 10th through February 2nd. Also on exhibition is East Meets West featuring the artwork of Elementary School students.